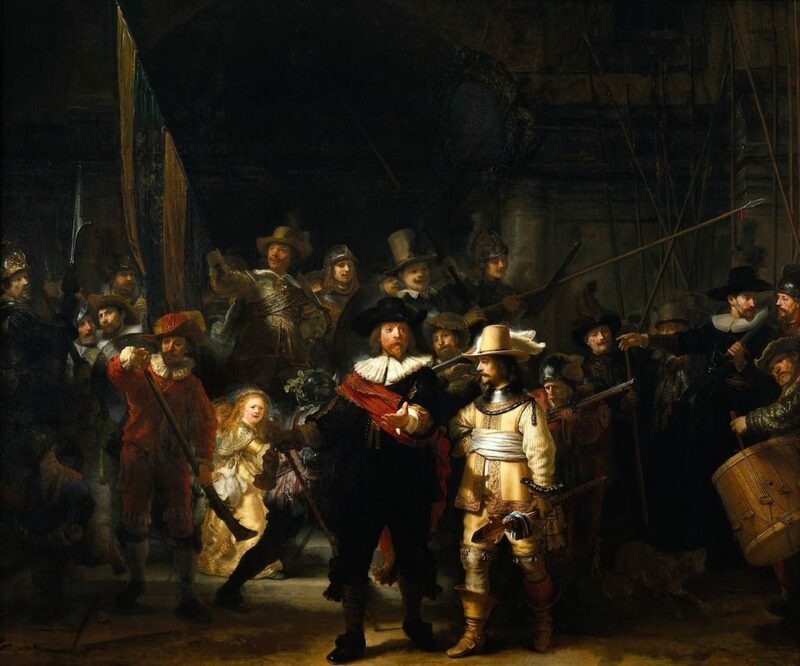 Rembrandt’s most famous painting: The Night Watch. Without question, all the extra attention for Rembrandt will make people with the last name Van Rijn wonder whether they are descendants of the great painter. It would not be the first time that someone sends me a request for genealogical research on the Van Rijn family. In 2017 I received an e-mail from a woman in California, United States. Notes in family papers suggested she was a descendant of Rembrandt. She asked me if I could investigate whether this was the truth, or just a fantasy. I took on the job and did the research. 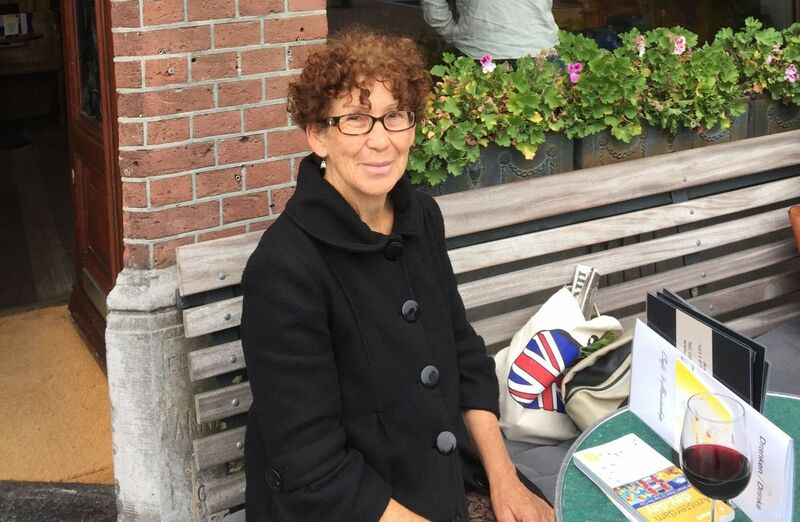 From the very first beginning I told my client that she could not be a descendant of Rembrandt van Rijn, simply because he had only one surviving child (his son Titus, who is in his paintings) and only one granddaughter (Titia). Since Titia died without offspring, the Rembrandt line is extinct. 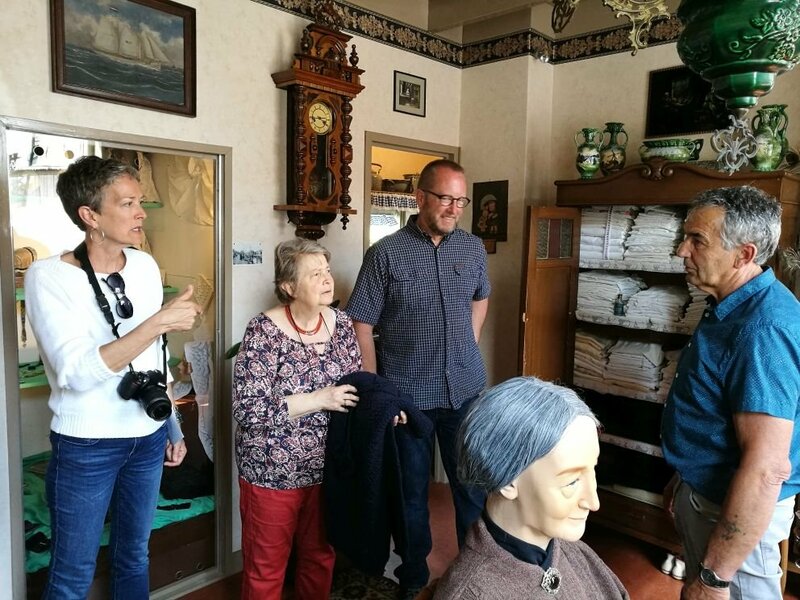 The client’s family tree showed nevertheless some interesting facts: one of her ancestors was named Harmen van Rijn – exactly like Rembrandt’s father – and in one of the US records a family member was given the last name Rembrandt. In my report I drew the conclusion that client’s family was not directly related to the painter’s family. The family name Van Rijn is derived from a toponym and used by many – not related – families. Also Harmen was a very common first name. I had to disappoint my client in one way, but was able to give her more details about her own family history. The house in Leiden where Rembrandt was born in 1606. 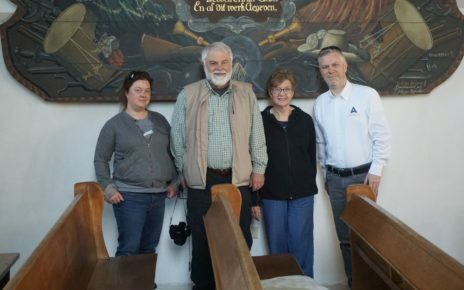 Research on Rembrandt’s descendants has been undertaken before. 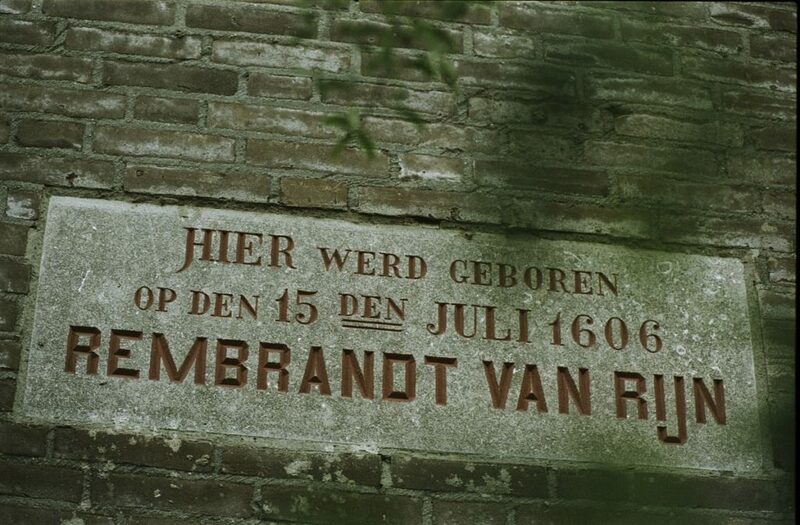 When in 1991 a large exposition was organized in Amsterdam, the city archives of Leiden – the city where Rembrandt was born – started a project on the Van Rijn family history. 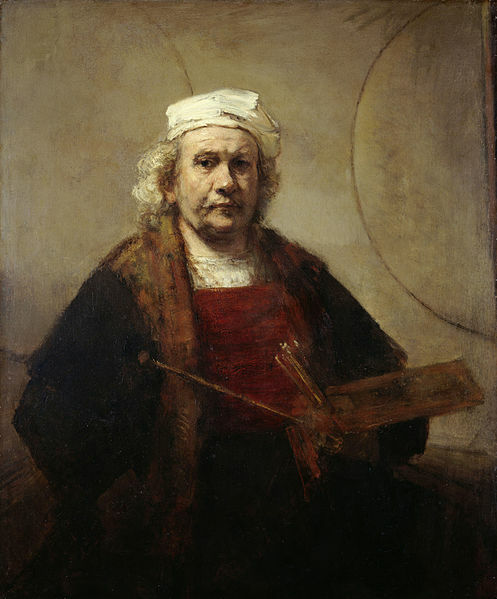 The researcher came to the conclusion that none of the Van Rijn families are descendants of the painter, and that some families in the Leiden area do descend from a brother of Rembrandt but not in a straight male line. There was – according to the researcher – one very small possibility for people to be a ‘true’ Van Rijn: Rembrandt’s brother had two sons that were never found in any document. If they became adults and had descendants, these families could be the closest relatives to Rembrandt, Titus and Titia.